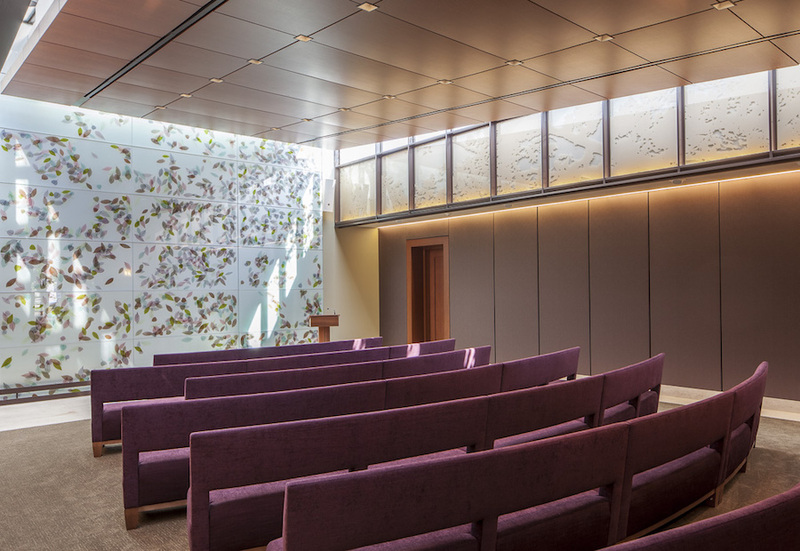 Since 1911, when Green-Wood’s first chapel was built (designed by the firm of Warren and Wetmore, the architects of Grand Central Terminal) families have held memorial services at Green-Wood. Our beautiful chapels, including the historic chapel built and two lovely modern chapels, are available for rental throughout the year. Our friendly staff can work with you to help select the Green-Wood chapel that is right for you and your family. 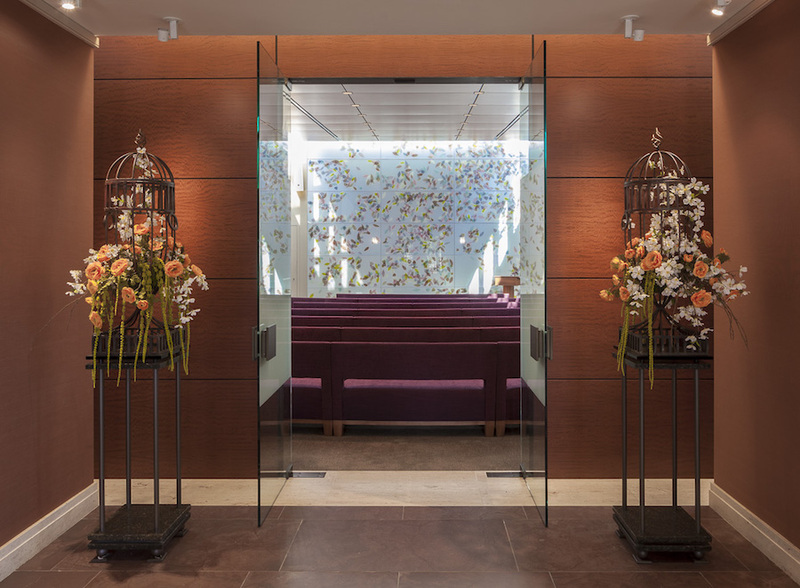 Oftentimes family and friends gather at Green-Wood to memorialize a loved one, even when the burial has taken place elsewhere. This happens often when a loved one grew up in the area and moved elsewhere. Regardless of the circumstance, a memorial service presents an invaluable opportunity to gather with friends and family in honor of the one who has passed away. 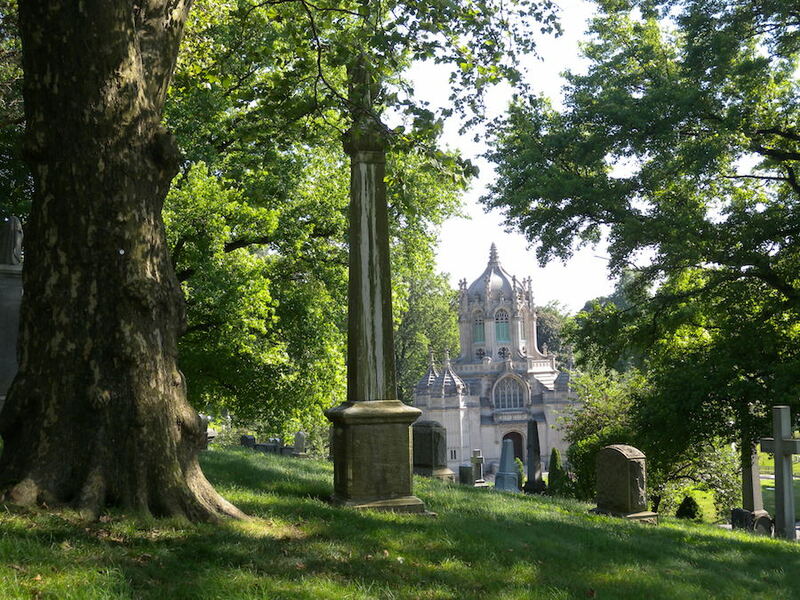 The setting at Green-Wood, a National Historic Landmark, is unlike any other in New York.